It’s Agatha Christie meets Malory Towers – and every bit as great as that sounds. Picnics, hi-jinks and jolly evil crimes. 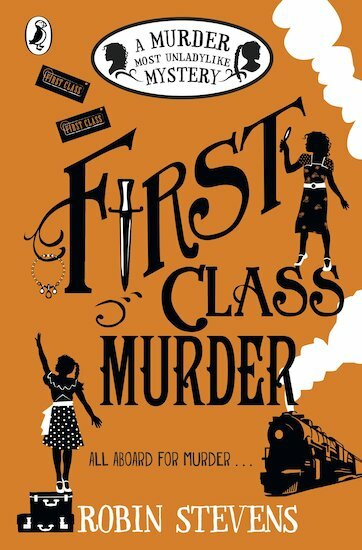 Young sleuths Daisy Wells and Hazel Wong are taking a break on the world-famous Orient Express. But it’s clear that all the wealthy passengers have secrets to hide. Even more intriguing, there’s rumour of a spy in their midst. Then, during dinner, a scream sounds from inside a cabin… Can Daisy and Hazel solve their first ever locked-room murder? Or will another passenger beat them to it?